I live here in Dominican Republic & I have a question to all ya. I have a H22A turbo engine with a presition 6262, and my question is that I have made my sleeves here in Dominican Republic and I don't have nice sleeves like Darton sleeve into my engine block, and.....I know that maybe I'm asking too much to you because you guys don't live here in D.R. but, I want to know if a sleeve made out here in D.R. to have 550HP if my sleeves can resist all that pressure?? by the way, my block is closed deck. ^^WTF??? ?^^ did he just say???????????.. if im not mistaken?? you live in DR and your asking people who live on the other side of the world about stuff which is sold in DR? am i correct? Yeah I would just ask the people you bought the sleeves from if they can handle that much horse power. Yeah ask the people you bought the sleeves from if they can handle the power. If they dont know you might as well buy darton. better safe then sorry?? 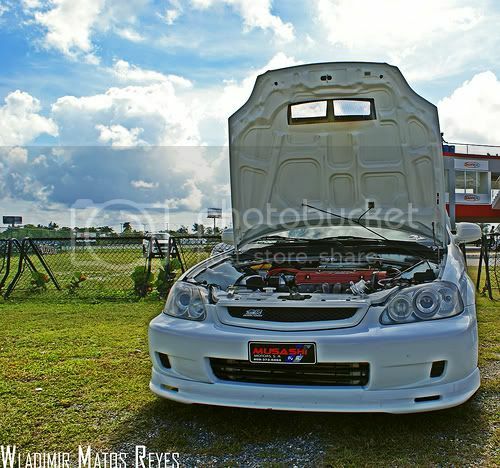 and dude if you have a prelude thats pushing 550hp where are the pictures!? Dominican Rep. is just south of Florida, down in the Carribean. Disregarding any international laws pertaining to car shipping, it's just a skip hop and a jump from the US! ...Unless you are in Austrailia or China or somthing, in which case, you are correct. Yeh, they're my neighbors lol. D.R. 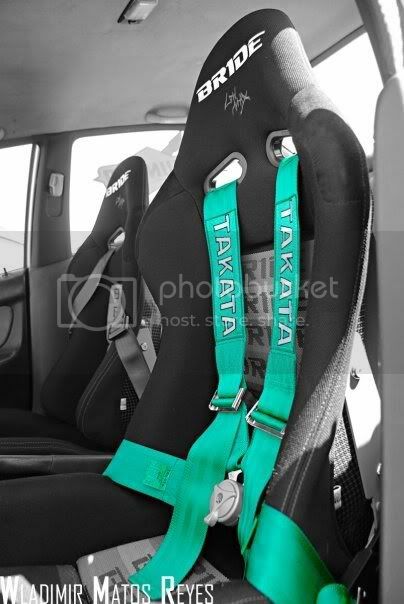 is a pretty sweet place to visit if ur looking for genuine JDM stuff. They get their cars straight from japan so they're the real sh!t and real nice cars. Anyway to the O.P. you can check out Imperio-Honda.Net and ask some of the guys there. They might be able to help u a lil bet more. Se habla español xD. I'm going to ask them, maybe today or tomorrow to know what material is used at these sleeves. 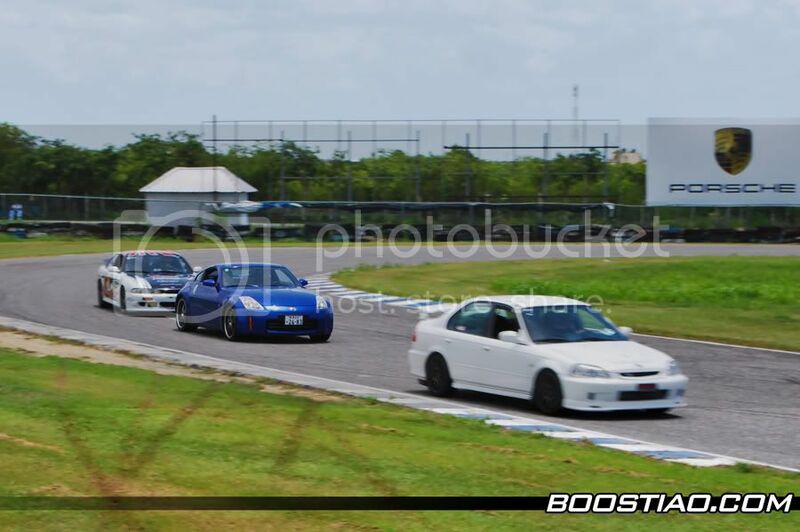 and to be honest, I don't have a prelude, I have a civic 4doors ek3 '99-'00 with a H22A turbo engine inside, and I was doing at my self my own research because I used to have 320hp but now, I bought most of the parts and we are building to have 550hp at hi-boost. If you are interest at this, I am going to write down all the parts that I bought for the engine. and I can also show you pictures when I had 320hp and, I don't have lot of pictures but some pics that we are building now too. thank you!!! de verdad gracias papa que voy a ver si esta noche entro a ver que puedo chequear con esto! by the way.....how can I post the pictures? Pa eso estamos, hay pal de gente de la Republica tambn en el foro. hi people. there are the pictures. remember that I have my car building up now. 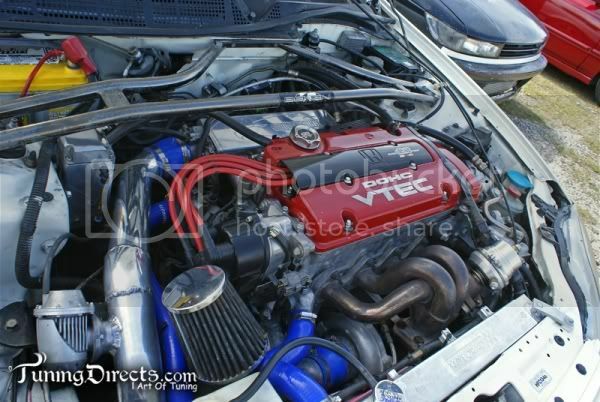 so, the pics of the engine bay is when it had 320hp. i am still waiting some parts to arrive from U.S. to D.R. the most recent pic of the engine bay before starting tuning. 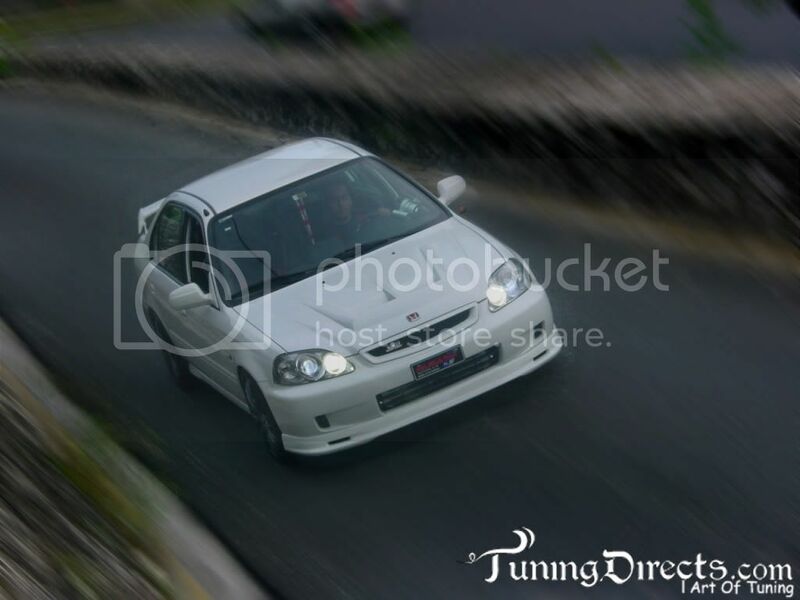 Last edited by twokexlv6coupe; 03-03-2010 at 09:36 PM. DUUUUUUDE!!! holy crap man thats a pretty sweet ride. If not too much trouble you should post some write ups and car threads of your car, i'd really like to know more about it. pana ese civic esta de madre. te salio bien. me gusta el blanco que tiene. cuidalo per bien cuidao. Esta bien bonito tu civic con corazon de prelude. Se ve la dedicacion y el esfuerzo. Dejanos saber lo que suceda en la aventura de los 550hp. a ver si por fin me uno al imperio. sure, I going to try to make a list of all the things that I used to have it, and what i am buying now. El lobo blanco de las Pistas. 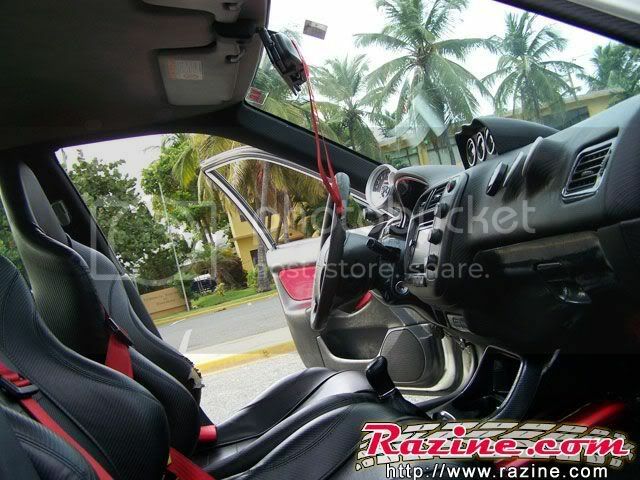 the only bad thing is all in spanish but you can see the pictures when i just buy the car and some more stuff. gracias por tus comentarios papa. en realidad te digo que nada mas estoy trabajando para ese macuto que tengo yo. pero nada, hay que hechar pa lante. thank you! i will try to find a little bit of time to make the list of parts i have bought until now. gracias por los comentarios! yo lo estoy armando en C-WORKS conocido como cristian turbo. me imagino que lo conoceras. ahi lo estoy armando al paso porque aun no me han llegado par de piezas que he pedido y eso me ha inpedido de armar por completo el carro pero ahi estoy manzo con la ayuda de caputo racing performance, y cristian turbo. gracias de verdad por tus palabras! engine mount parts made in R.D. engine cap painted in black and red "custom made"
sleeves made here in R.D. front strut bar "benen industries"
2.5" mufler and piping made here in R.D. camshaft "skunk2 turbo stage 2"
cpu programmable engine management system "aem series 2"
cam gears "skunk 2 tuner series"
turbo manifold made here in R.D. 3.0" muffler catback made here in R.D. waste gate 38mm "tial v-band"
multiple spark discharge "msd ignition 6a"
power cap dielect red "msd ignition"
blaster ss coil "msd ignition"
here is one picture that my friend made out to my car at the track day. throttle body ported & polished by >>the same japanese guy<<"
none the less looks like a pretty solid set up man! how about in english so everyone else can read it.. kinda the point of it being a public forum..